The Fatherhood /Mankind Program provides much needed services to men twenty four years and over and their children. 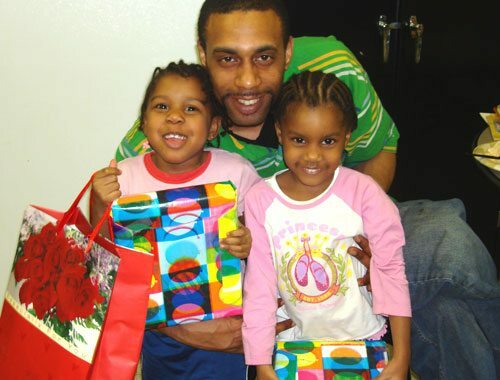 We help fathers who have been incarcerated, need counseling, unskilled and unemployed, and/or seeking to navigate the social service system so that they may provide the kind of nurture and support so desperately needed by children. The Program promotes the positive involvement of fathers in the lives of their children as well as helps facilitate the provision of economic support for these children. 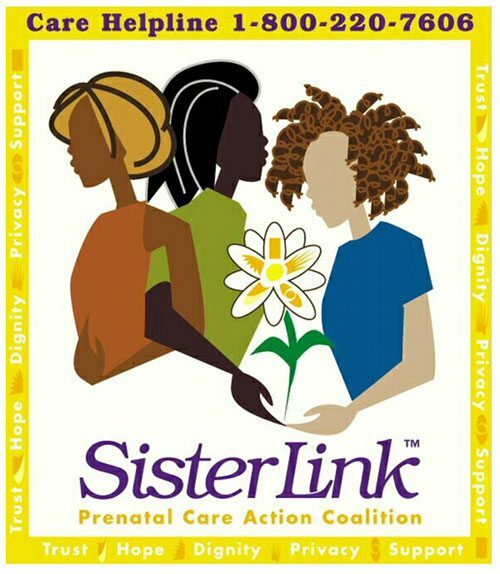 This is achieved by fostering responsible fathering and stability through such activities as effective parenting skills development, individual or family/group counseling, mediation and conflict resolution training, visitation arrangement assistance, father-to-father mentoring as well as employment assistance. In collaboration with other organizations, the continuum of services include workshops and trainings around issues related to father’s legal rights, job preparedness and successfully completing GED classes as well as preparing men with remedial help so that they may be prepared for college. Complimenting these services is stable relationship building activities through group and individual counseling providing men with the necessary skills and strategies to successfully decrease the barriers many fathers confront in trying to connect or stay connected with their children.